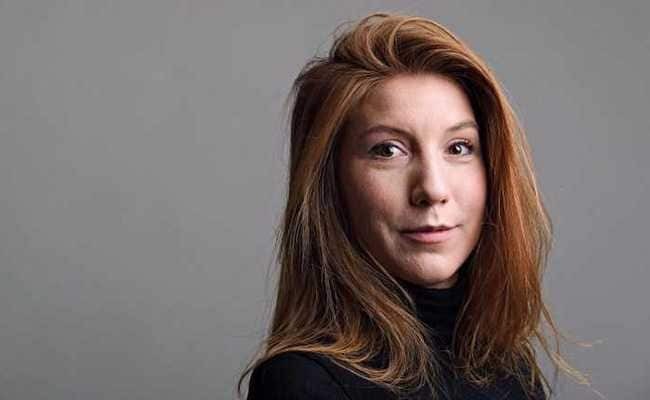 Peter Madsen, who has been accused of negligent manslaughter, "told police and the court that there was an accident on board the sub that led to the death of Kim Wall, and that he subsequently buried her at sea in an undefined location of the Koge Bay" south of Copenhagen, police said in a statement. Stockholm: A Danish inventor accused of killing a Swedish journalist on board his homemade submarine claims she died in an accident before he dumped her body in the sea, Danish police said Monday. Copenhagen police later on Monday said they found a woman's torso near Koge Bay where they carried out an intense search for Wall, a 30-year-old reporter who had been writing a feature story about Madsen, after she failed to return from an interview with him aboard the 60-foot (18-metre) Nautilus on August 10. But his lawyer Betina Hald Engmark told Danish broadcaster TV2 on Monday that Madsen "had always wanted" the information on the preliminary hearing to be disclosed. "I don't check the background when a journalist calls and asks 'Can I interview you?'" Madsen said indifferently as he entered a police car.